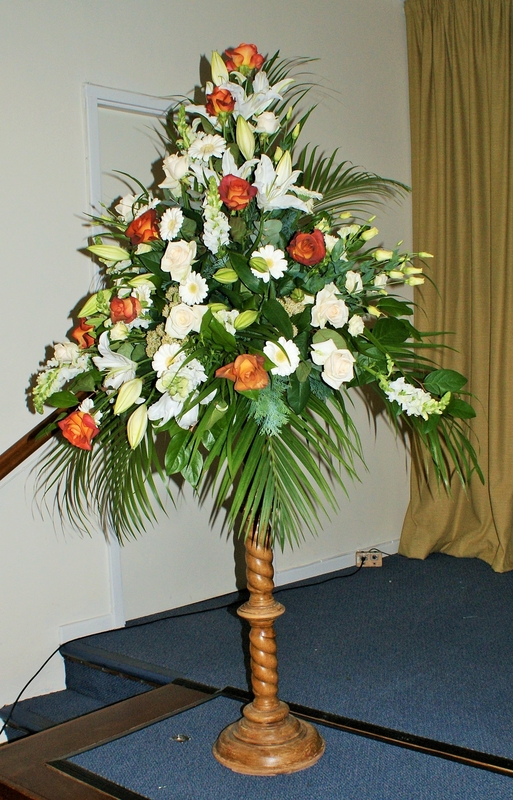 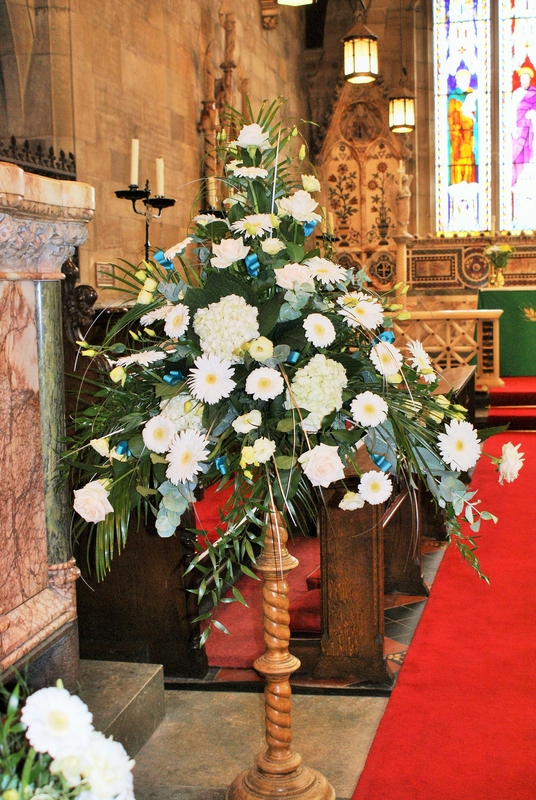 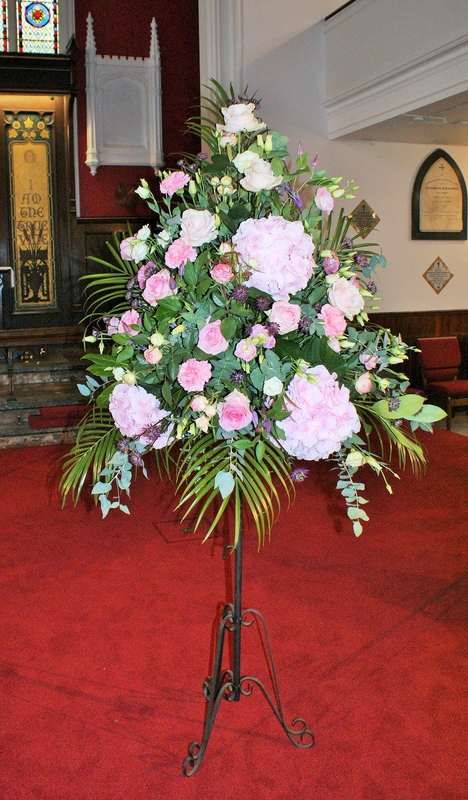 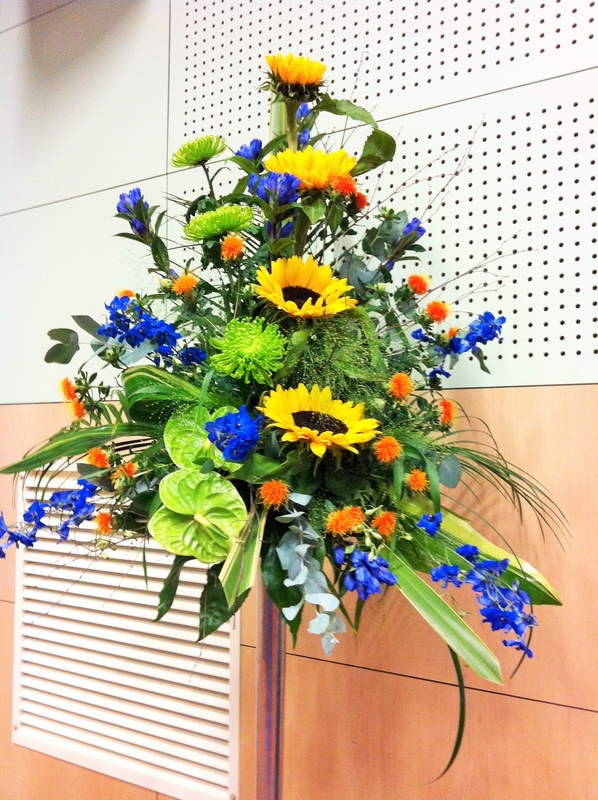 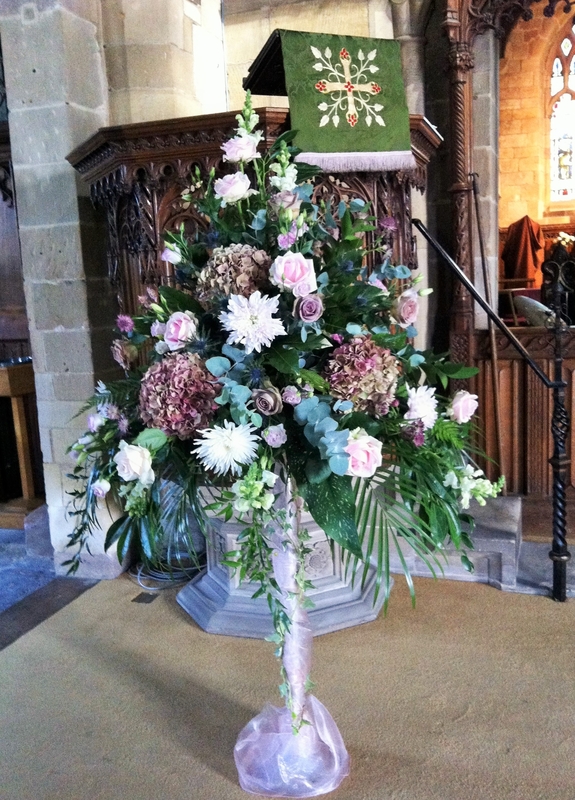 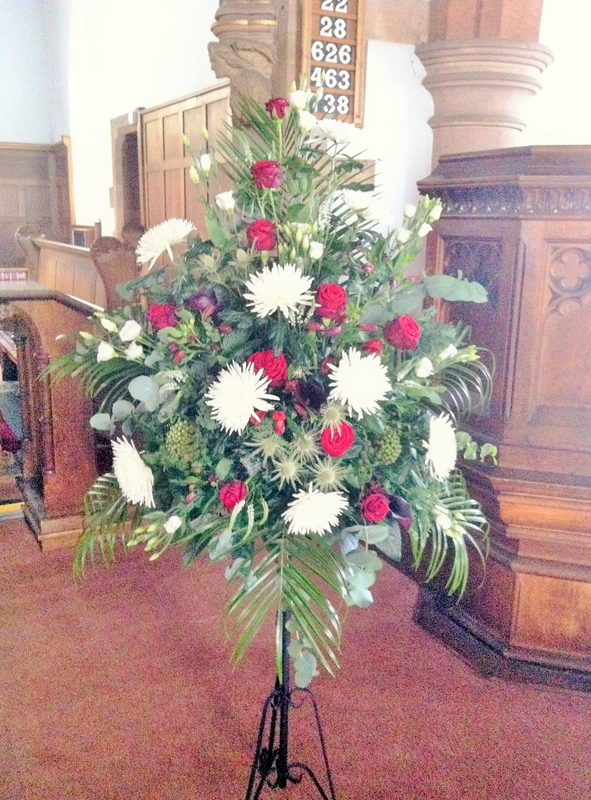 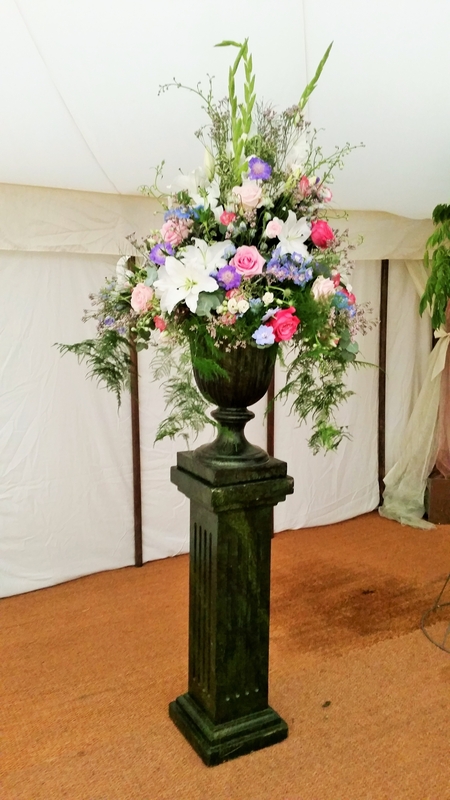 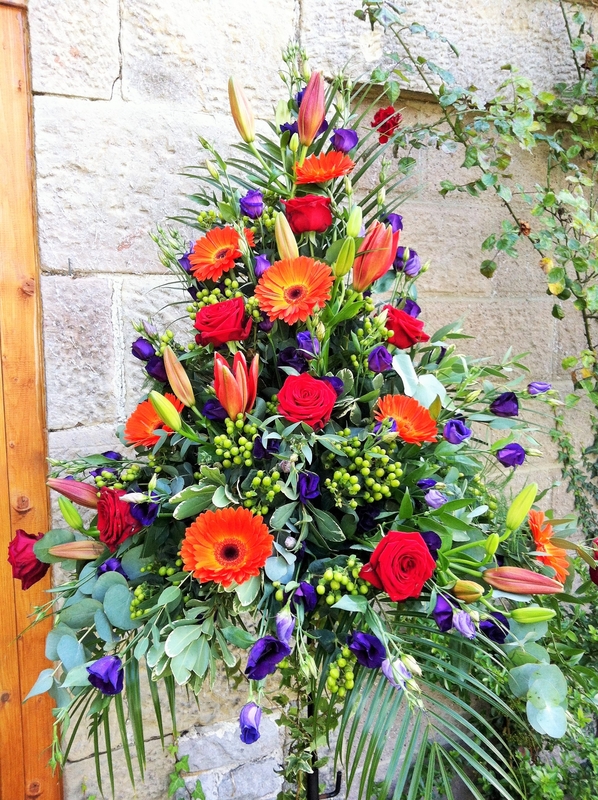 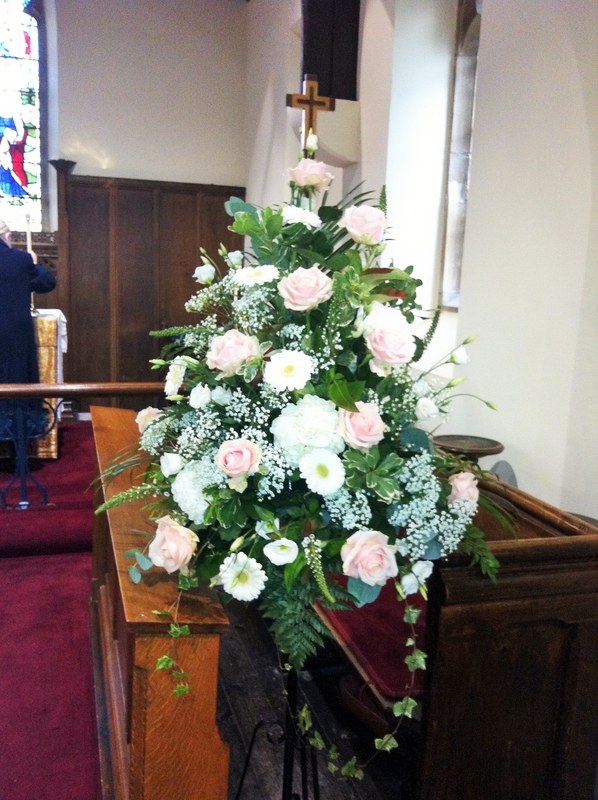 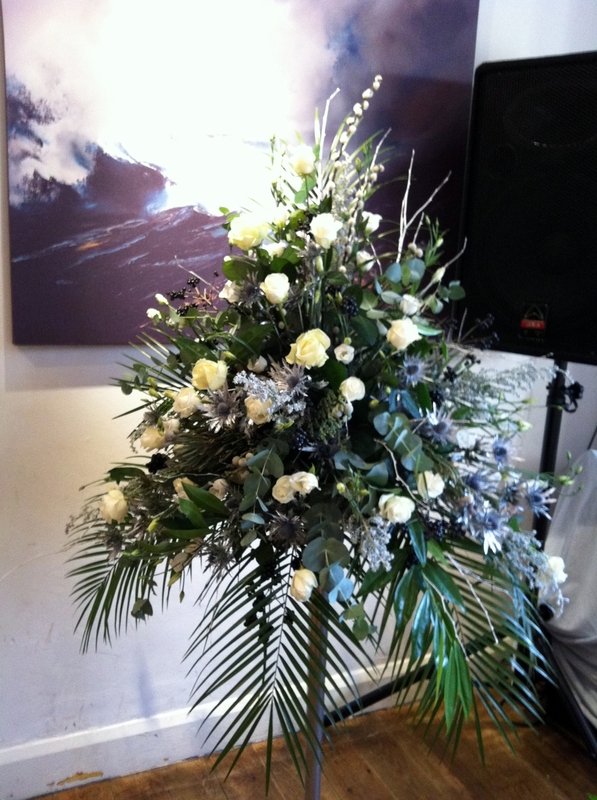 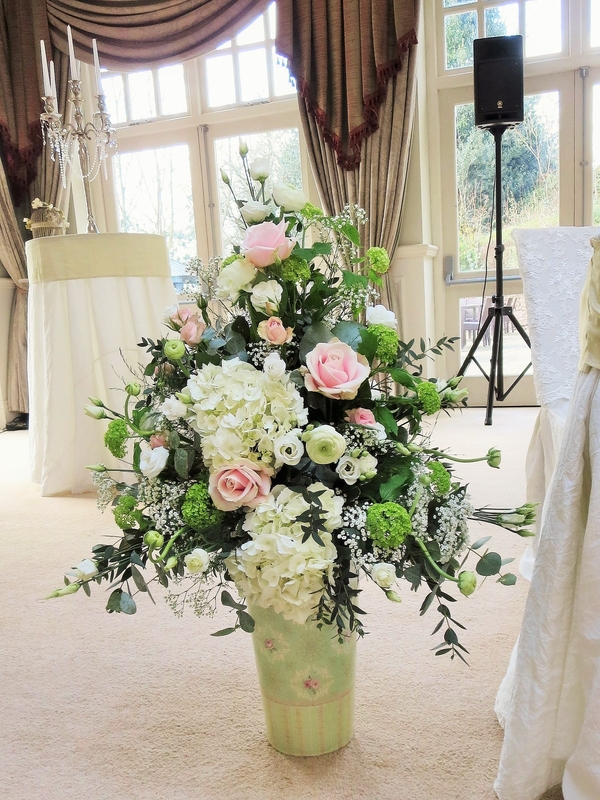 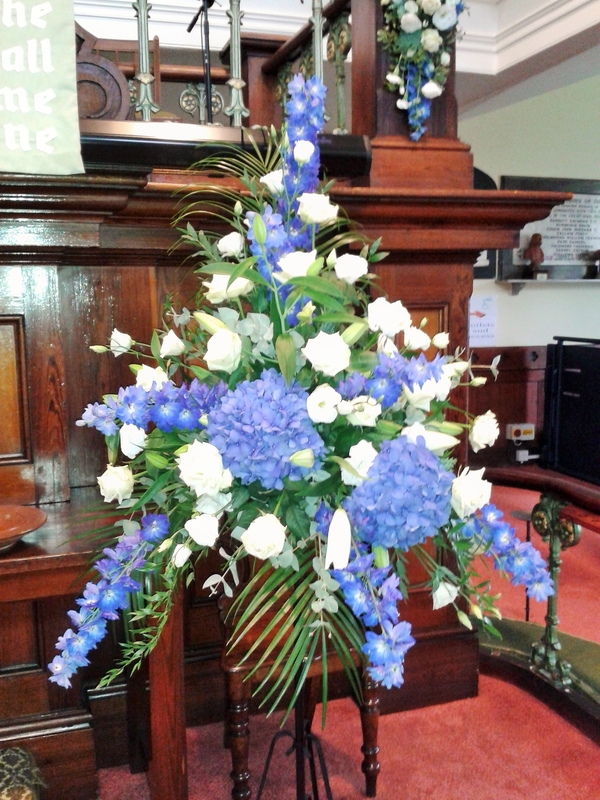 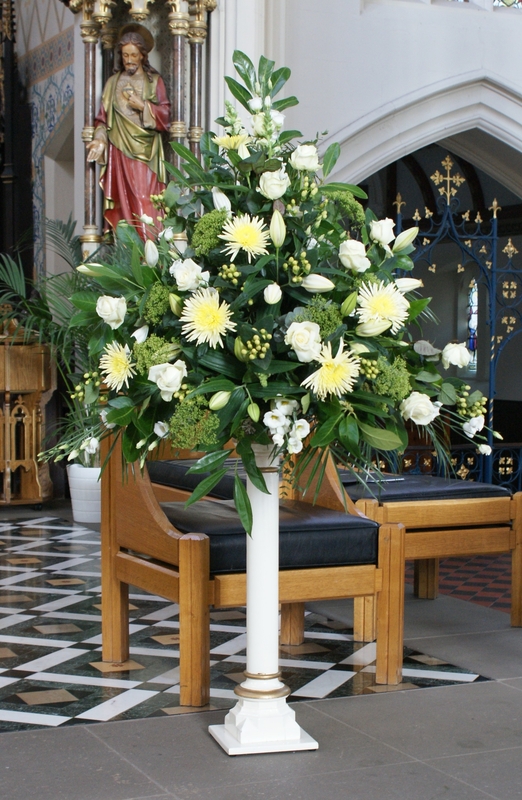 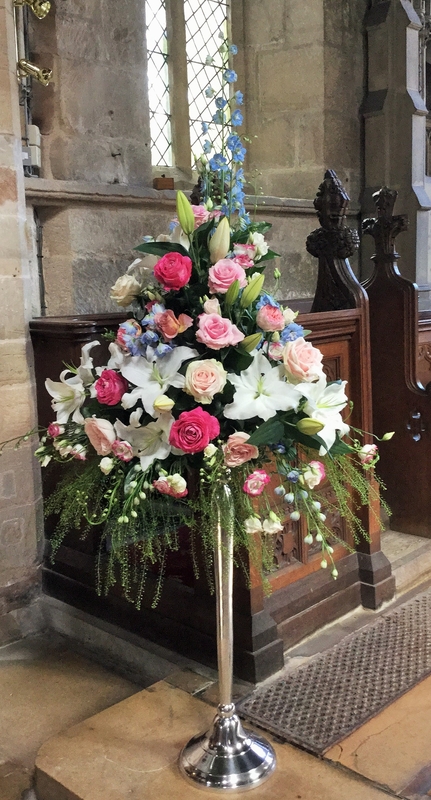 Pedestal arrangements can be placed in key areas of your venue and will showcase your choice of wonderful colours and fabulous flowers and foliage. 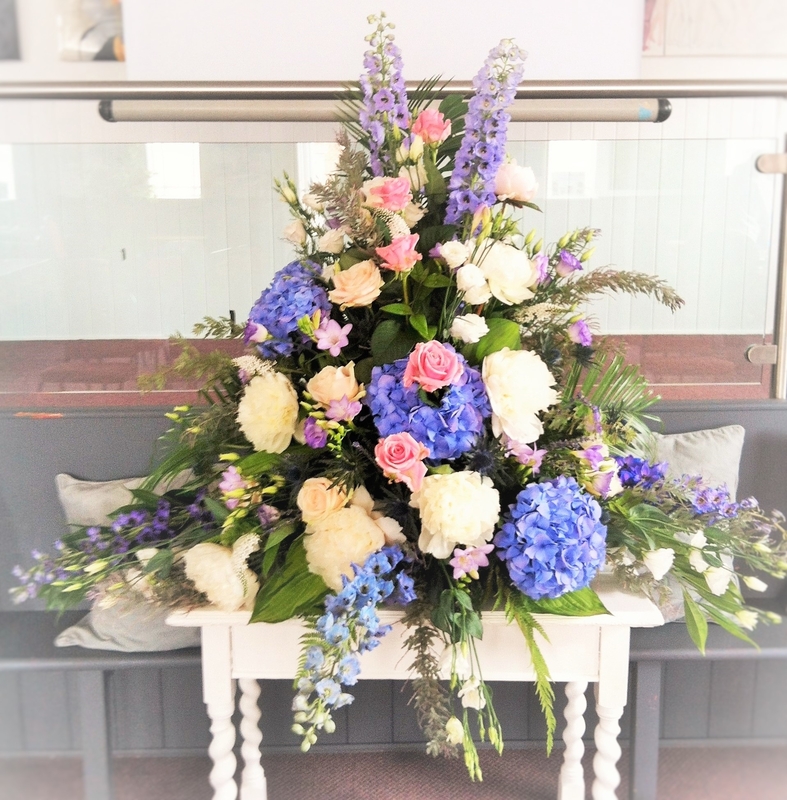 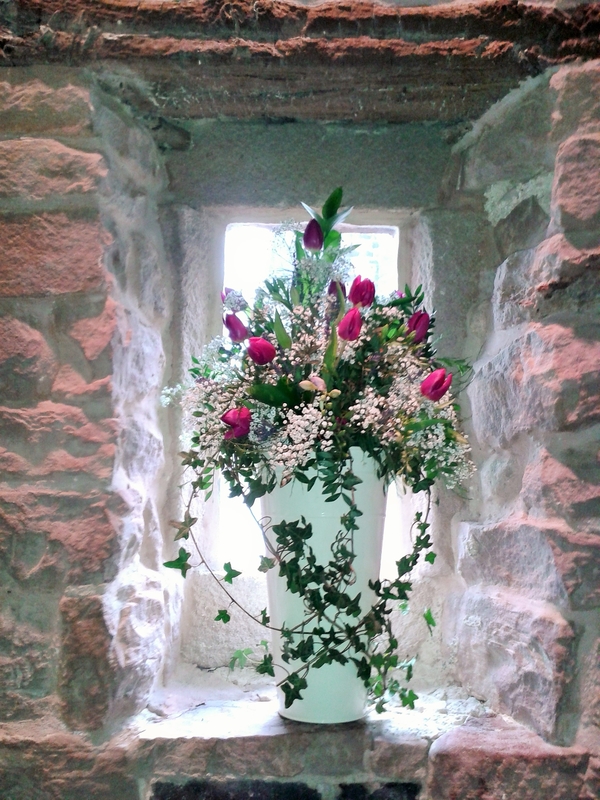 The designs can be placed on stands of wood, wrought iron, glass or metal and these maybe supplied either by yourself, your venue or we have a number available for hire. 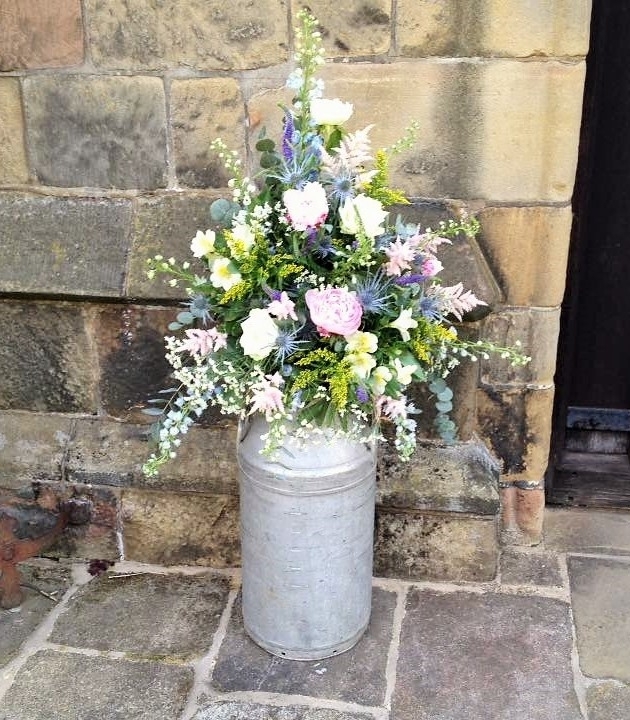 Items can also be used that tie into your theme, for example one of our brides supplied us with a couple of milk churns! 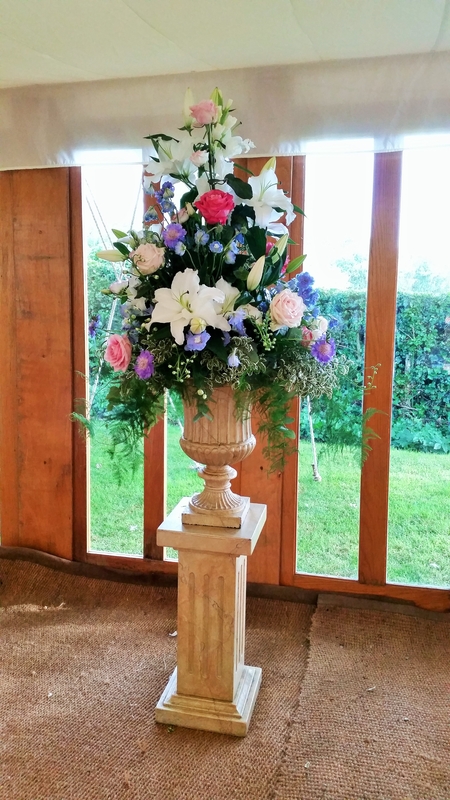 Classic design shapes are traditionally used such as symmetrical or asymmetrical, however if you would like a more contemporary design this can be incorporated.